was a British modernist poet and artist of distinction. T. S. Eliot (Jones’s publisher at Faber and Faber) considered Jones to be of the same literary generation as himself and other important modernists such as James Joyce, and Ezra Pound. Jones’ work engages critically with layers of history, and a desire to preserve cultural heritage rather than see it dissipated. His first book, In Parenthesis (1937) is considered a masterpiece of WWI literature, and is often compared for its power and epic sweep to Homer’s Iliad. The Welsh National Opera created an operatic version of In Parenthesis to mark the 100th anniversary of the Great War. Jones’s second epic-length poem The Anathemata (1952) is considered a masterpiece of mid-20th century literature, one of the few modernist long poems to be aesthetically whole. Jones was also an acknowledged master of watercolor painting and printmaking, and his art is represented in many public and private collections including Tate Britain. 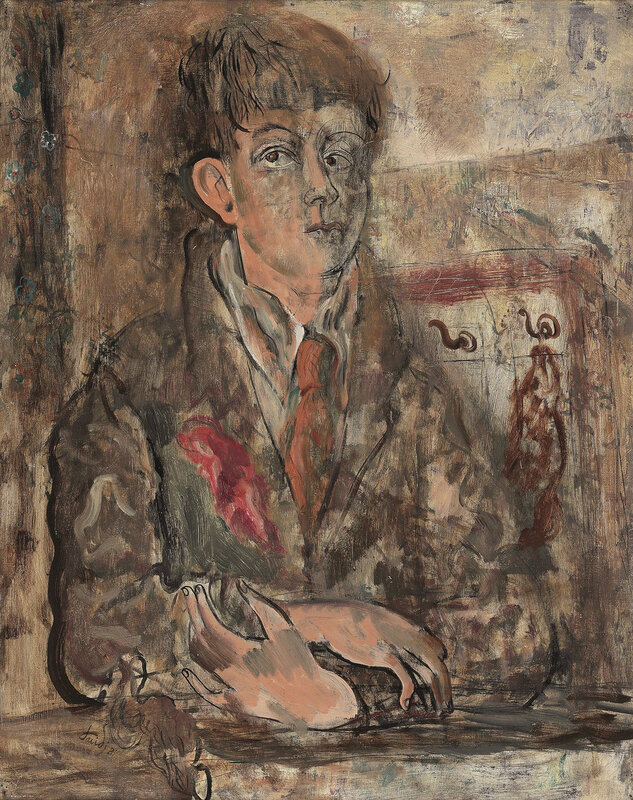 In 2015 a major retrospective of his art at Pallant House Gallery along with an accompanying monograph provided an opportunity for a new generation to assess Jones’ work. Due to the complexity of his work, Jones has always enjoyed critical appreciation, if not overwhelming popularity. In recent years the David Jones scholarly community has grown as younger scholars are finding the richness and relevancy of Jones’s writings, artworks, and cultural theories. Given Jones’ interest in multiple as aspects of culture and faith, a research center focused on his work is an excellent fit for the interdisciplinary curricular focus of the WAU Honors College. All images reproduced with the kind permission of the Trustees of the David Jones Estate/Bridgman Images.